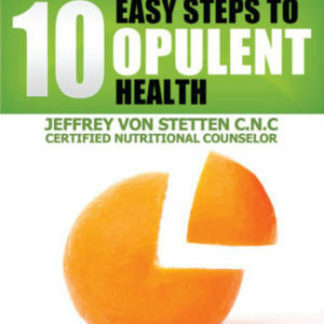 10 Easy Steps To Opulent Health! - Jeff's Best! Home / Books / 10 Easy Steps To Opulent Health! 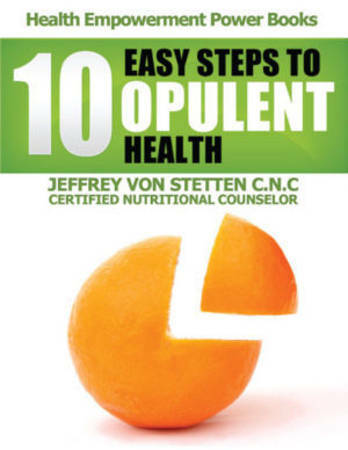 10 Easy Steps to Opulent Health is a fun, energetic ride and guide on how to bio-hack your system and take epic, results achieving steps, that will help to give you and get you to a state of Opulent Health Fast!